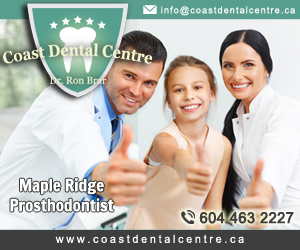 Searching for a Dentist in Kingston, Ontario? 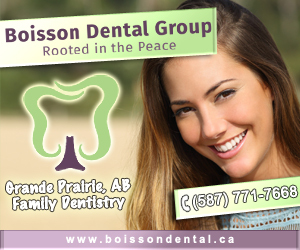 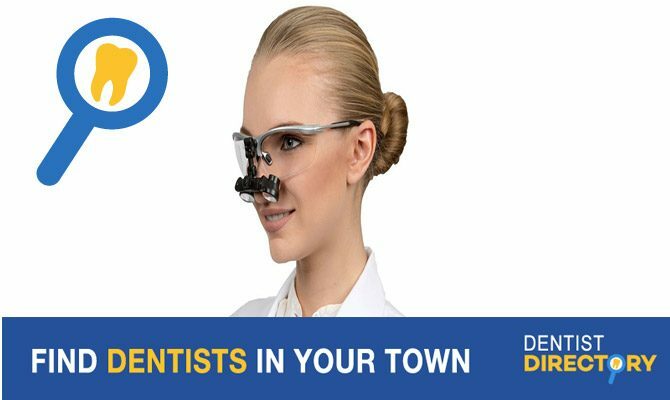 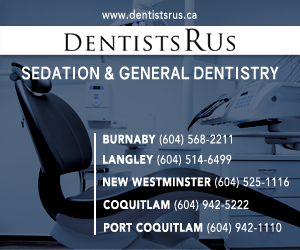 This is the place to contact any of the Kingston Ontario dentists below to view more information regarding general, family dentistry including preventative care, cavities, cleaning and whitening. 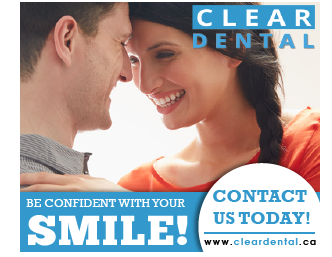 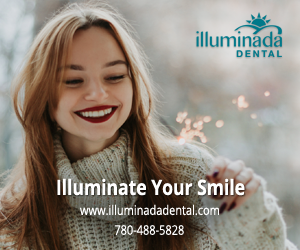 Cosmetic dentistry including dental implants, porcelain veneers, porcelain crowns and bridges.